I was very pleased with my carpet cleaning! I had it done at my office with lots of traffic and stains. Both Scott and Matthew came out and did an outstanding job! They were punctual and pleasant to deal with and I couldn’t be happier with the result. 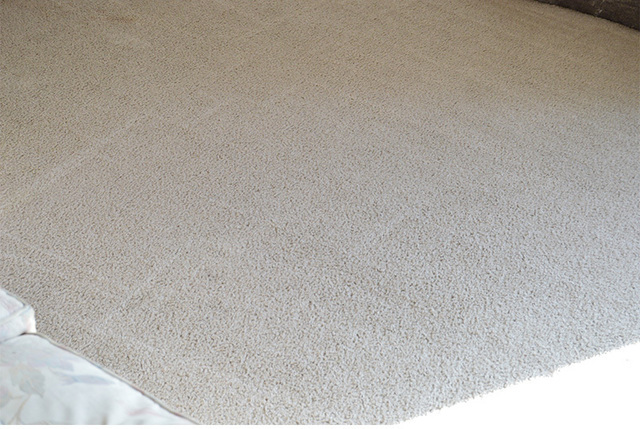 I would definitely recommend MB Steam Clean for your carpet cleaning and I will be sure to use them again next time. Thank you so much for your kind review! We are very pleased to hear how happy you were with your office carpet cleaning. Matthew and Scott both take pride in achieving the best outcome possible and work hard to get out any stubborn stains. 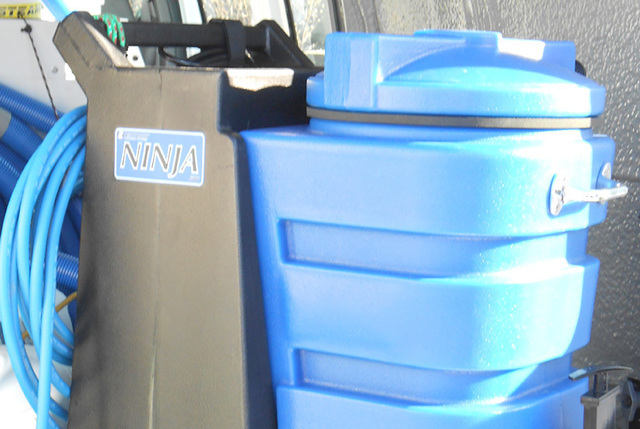 As a family run company, we believe in not only a quality clean but quality customer service. We appreciate your business and look forward to future bookings! I hired them to clean 3 area rugs and they did a great job! Rugs look so much better than before. Small company with great customer service and friendly service. I would hire them again. Thank you very much for your review! We are so thrilled to hear how happy you are with the results! We appreciate you sending pictures of the pieces ahead of time as it helps to scope/identify the care-type of cleaning needed. I will pass the kudos on to our technician Scott who takes pride in getting the best possible outcome possible. We truly appreciate you taking the time to write us a review as it warms our hearts on such a cold day. We thank you for your business and look forward to future bookings. We booked them as the other company we had cancelled. Matt was on time and friendly! Did a very thorough job. Thank you very much for your kind review! It's great to hear how satisfied you are with our work! Matt represents care and puts quality effort into all homes he goes into. He cares about getting the best outcome possible. I will definitely pass on the kudos his way. We thank you for your business and look forward to future bookings! I just went online looking for a business to steam clean my carpets. From the friendly and efficient booking to the follow up and prompt professional cleaning, I was very happy with the job. My carpets look like new again. I would recommend this company to anyone in need of this service. We thank you soo much for your kind review. We are so pleased to hear how happy you are with the service and most importantly results! We are a family run company and take pride in what we do. We want to thank you for taking the time to write a review and letting us into your home. Word of mouth goes a long way in our business and thank you for any referrals you send our way. Looking forward to future bookings! 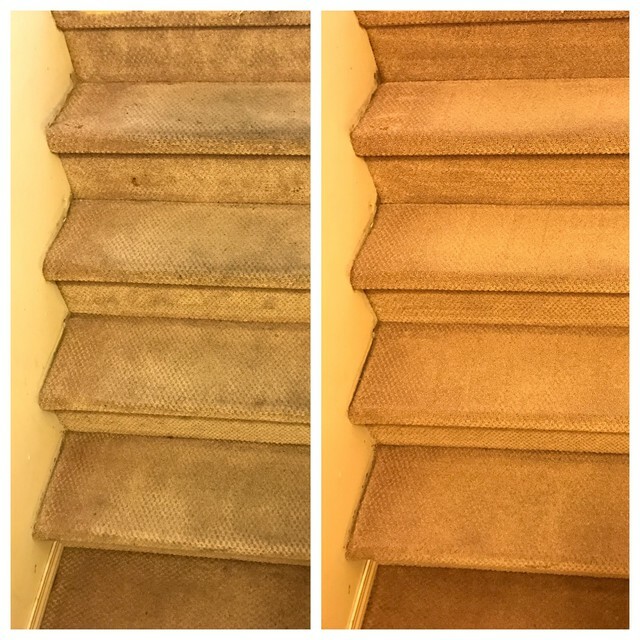 Did an awesome job getting the stains out of the carpet . Very surprised got the really bad ones out. Moved some furniture. Didn't move the bed or one bookshelf (when I moved I found a stain & had to scrub myself) wasn't to bad though. Would definitely recommend this company. Did a great job. Got the stains out & that was for the entire 1 bedroom Apartment. Thank you very much for your review! We are so happy to hear how happy you are with our work! Matthew works hard to get out those stubborn stains to achieve the best possible outcome. We do move some furniture but are restricted to move heavier objects do to weight and proper padding, but am pleased to hear you were able to remove one found underneath. Thank you for taking the time out of your day to write a review about our company. Being a small family run business we truly appreciate you choosing us to come into your home. Looking forward to future bookings! Matthew is very professional, very punctual, very efficient, very smart and the end results were very thorough. He was able to clean my very dirty carpets and have them looking brand new again. I am soooo thrilled and will use him again and again and again. Thank you so much for your review! We are so pleased to hear how happy you were with the outcome! Matthew truly is the face of the company. He leads by example and has a passion of knowledge in his profession. We treat every home we go into as we would our own. We thank you for choosing our family run company and look forward to future bookings! Matthew was punctual, professional, knowledgable and friendly, and he did a fantastic job removing new and old stains, at an excellent price point. He was very careful not to damage my home with his equipment. And his sister was a very friendly and accommodating receptionist. 1) ask me to review his company (or worse; suggest, bribe or even try to dictate a glowing review) as so many other companies are doing - his reviews are truly peer reviews. 2) have a built in tip option on his card reader - I had to cancel the transaction and add a tip to the base price. He said it's because he doesn't want to make his customers feel uncomfortable when paying - that's a first for me! I couldn't ask for a better experience - Thanks again! Thank you very much for your review! It puts a smile on our faces with how happy you were with our company. Matthew is so knowledgeable and takes pride in his profession and treats each home like his own! We believe in customer experience, affordability and best possible outcomes! Thank you for letting us into your home and choosing our family run company! We look forward to all future bookings! Matt did a great job cleaning our carpet which in one area was quite stained. It certainly looks so much better. He also gave us lots of tips on how to treat stains, and mishaps from our two cats. We found the company to be very well organized with prompt email correspondence. 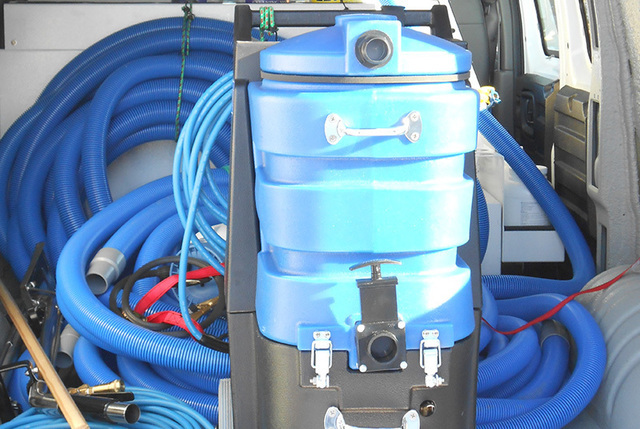 We would not hesitate to use MB Steam Clean again, and would definitely recommend them. Wow! Thank you so very much for your review! We are so pleased to hear such great feedback! Matthew definitely takes pride in his work and gives 110% and wants the best results possible for your home. Matthew is our owner and leads by example, and as we like to call him the encyclopedia of knowledge when it comes to carpet and stains! Samantha in the office takes initiative and pride in her work, allowing our ship to sail smoothly. We appreciate you taking the time to write a review on us and look forward to future bookings! Living room, 2 bedrooms and stairs fantastic job ! Cleaning was quick and effectively done. We had recently painted the walls they ensured no marks. Thank you so much for your review! We are so pleased to hear about positive results! We at MB Steam Clean strive to give 110% into all homes we enter. We thank you for your business and look forward to future bookings! 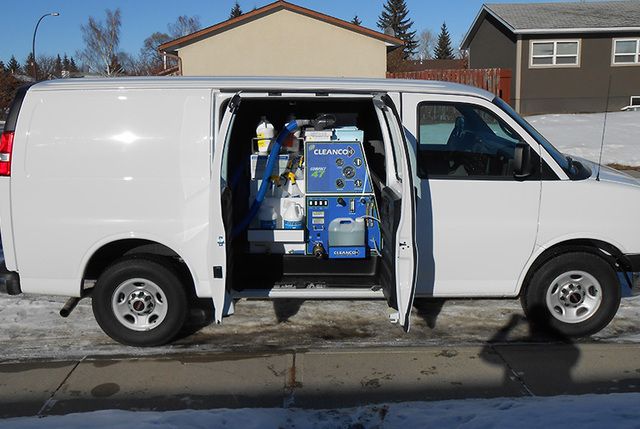 With many years experience MB Steam Clean Ltd. has kept Calgary and area homes clean. 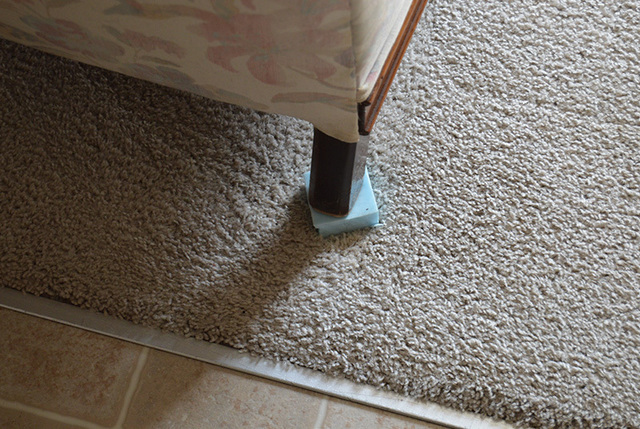 Whether it’s a soiled carpet, your upholstery, an area rug or your mattress, our team of qualified technicians is at the ready to get the grime out for you. Cleaning your carpets isn’t just about making them look pretty - the hidden dirt, grit, sand and allergens can affect you and your family’s air quality. Here at MB Steam Clean Ltd, we treat our customer’s homes like they are our own and that means we spare no effort in extracting dirt, dust and residue. All of our technicians are IICRC certified (Institute of Inspection Cleaning and Restoration Certificate) and perform with the upmost professionalism and in accordance with industry standards. We stand behind all of the work that we do. You can be sure that you’ve made the right choice, when you choose MB Steam Clean Ltd. for all your cleaning needs.